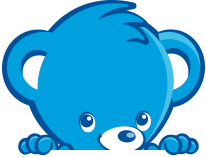 Choose an age range from the menu above to view products suitable for your little one. At 6-7 months old, your baby is just beginning to eat. Baby foods for this stage are gentle for learner eaters. They have plain flavours and smooth textures, just what your baby needs. Now they are 7-8 months old, your baby is ready to explore and try new tastes. Stage 2 CERELAC® helps you introduce them to one new flavour at a time. These foods have a slightly coarser texture compared to Stage 1, helping to encourage variety in their diet. 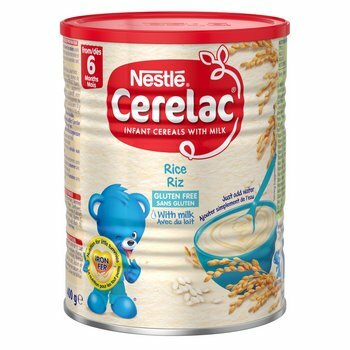 Stage 3 CERELAC® infant cereals are ideal for babies that are 8-12 months old. They contain richer tastes for more confident eaters. Mixed flavours and more textures encourage chewing, as well as introducing variety and more complexity. By the age of 12 months, your baby is an established eater ready to try more. It’s time to introduce them to family food textures, to help with muscle development and provide a strong foundation on which to build future tastes. CERELAC® Rice with Milk is a nutritious, rice-based infant cereal with milk powder. Our rice and maize-based infant cereal with milk powder is suitable as a first weaning food from 6 months of age. CERELAC® Wheat with Milk is a nutritious, wheat-based infant cereal with milk powder. 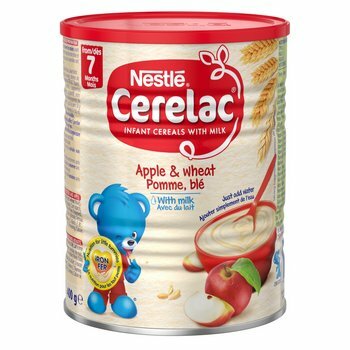 CERELAC® Apple and Wheat is a wheat-based infant cereal with milk powder and apple. Our wheat, milk and banana baby cereal contains a range of essential nutrients. Our infant cereal with milk powder and mixed vegetables is a good foundation for weaning. Introduce more flavour to your baby’s diet with our wheat-based infant cereal with milk powder and mixed fruits. CERELAC® 3 Cereals with Milk is a wheat-based infant cereal with milk powder, oats and rice. 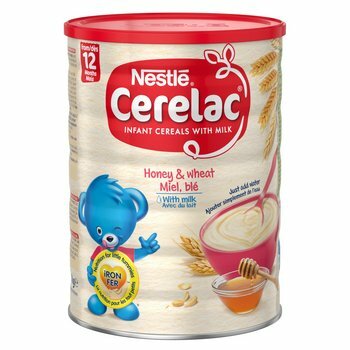 Our CERELAC® recipe with honey and wheat is suitable for children aged 12+ months. Is My Child Getting Enough Vitamin D? What does vitamin D do, and why is it so important in my child’s diet? Why is weaning your baby so important, and what do you need to know? Why is my child a fussy eater?